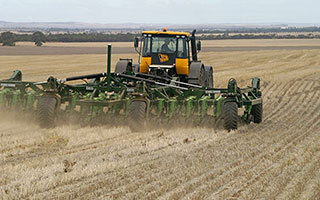 Excel has recently added the respected Gyral brand of Air Seeders and Belt Spreaders as well as the entire Gyral range of agricultural products. 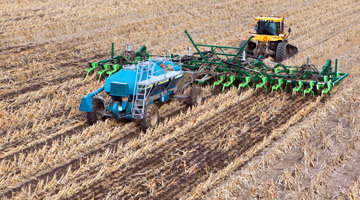 With the widespread adoption of conservation farming techniques such as zero/minimum till and controlled traffic, modern farmers are finding themselves faced with both emerging challenges and opportunities in the broadacre farming industry. 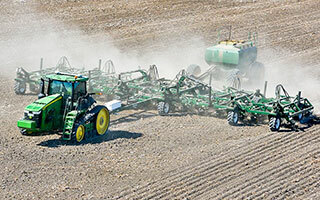 Contact us at Excel to discuss your Broadacre machinery requirements.